Evolution Gaming Live Blackjack is supposed to be the worlds fastest, slickest online Live Blackjack. Now Blackjack is not as fast as Roulette for instance, but it has a little more action to it. As so they say Evolution Gaming has rich features such as Pre-Decision, Side Bets and Bet Behind. 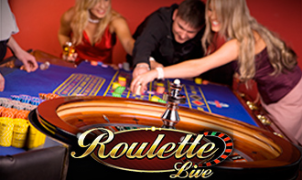 We know, that players enjoy a world-class live gaming experience. The dealers are very well trained and can be branded or dressed neutrally. But most of all, the fluent gameplay, strong visuals and diversity in tables and options is a strong reason why operators and players love to use Evolution Gaming. ‘Live Blackjack as fast as you like it’ is what they promise. Evolution Gaming is a strong provider for Blackjack because everything is optimised perfectly for the best possible playing experience on desktop, tablet and smartphone. They have the largest selection of live tables and dedicated tables created exclusively for any operator. The core game is endlessly entertaining, plus added-value features such as Pre-Decision, Side Bets, and Bet Behind quicken the pace and give not only the ‘seated’ player the option to win some, but many more players. Direct Game Launch allows players to link directly to the live games from the operators you are dealing with and via marketing campaigns on web pages, through emails or receiving a text. Players will have access to the full selection of tables in the Live Lobby. There are exciting App opportunities too, for proven and significant increases to game play and easier access. Friendly, professional dealers greet players and interact throughout the game. They are ‘schooled’ to interact, respond to the chat and just give that little bit of neutral advice. Real cards are dealt, with bets placed via the easy-to-use interface as players try to achieve a hand that’s closer to 21 than the dealer’s hand. 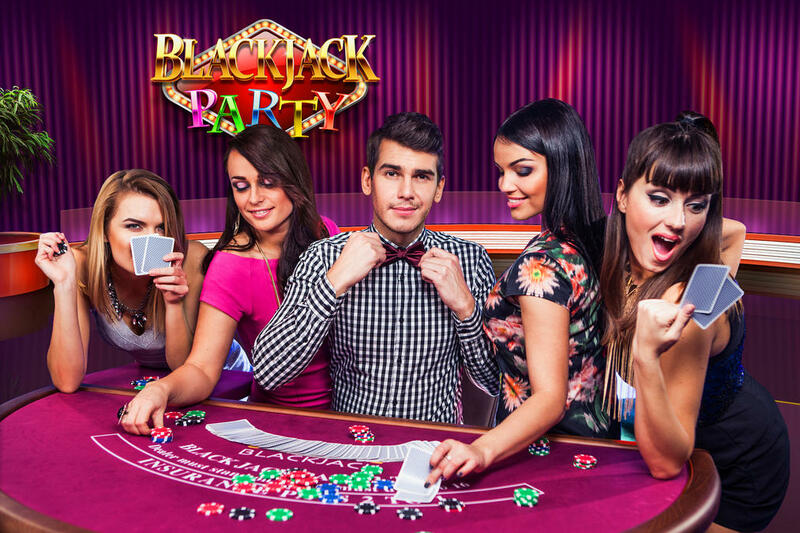 Blackjack Party – Dealers make the game in this setup. More than in other games. Both the appearance as well as the low-stakes, party-style look, makes it a game that offers both casino excitement as well as fun. With music and bubbly chat and game guidance from their TV-trained duos of dealer and co-presenter/hostess. Where the focus is firmly on fun for the greatest number of players. 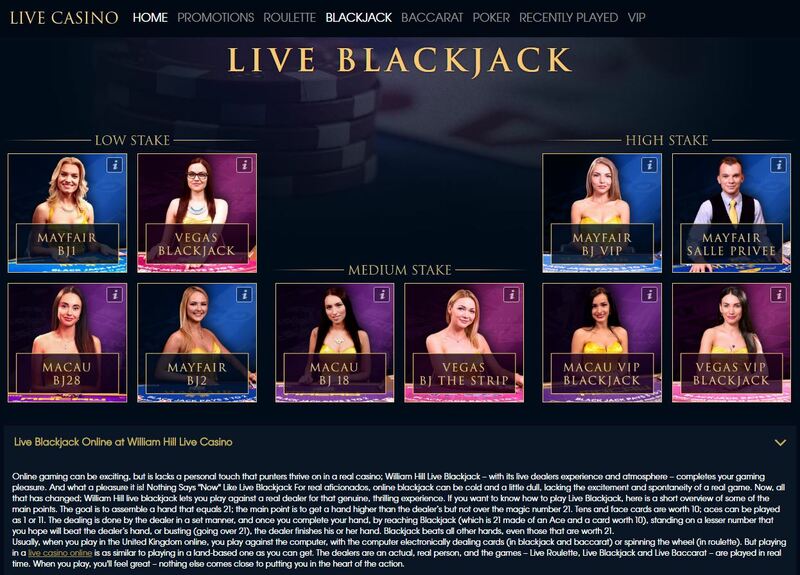 Bet Behind – Bet Behind allows a virtually limitless number of players to bet behind the main 7 players seated at each Evolution Gaming Live Blackjack table. This adds massive multi-player scalability and huge revenue potential.Players can bet behind while they wait for one of the 7 main seats. Alternatively, a player in one of the main seats can choose to bet behind any other seat. The excitement of Blackjack! Mr Green extra £10 in Bonus Cash every weekend!